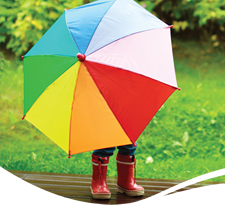 Posted September 27, 2014 & filed under Blog, Potwell Dyke Flood Group, Watercourse Clearing. 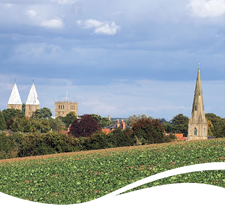 Being impressed with many areas of horticultural interest, the judges of East Midlands in Bloom 2014 awarded Southwell in Bloom with a Silver in the medium town category. 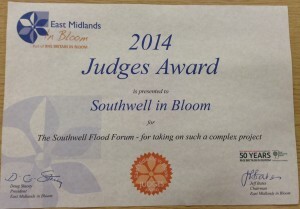 A Judges Award was also presented to Southwell Flood Forum “for taking on such a complex project” because one of the entries for work volunteers do within the community for the environment was clearing the neglected Potwell Dyke of debris and overgrowth which dammed the watercourse and contributed to the flood in July 2013.